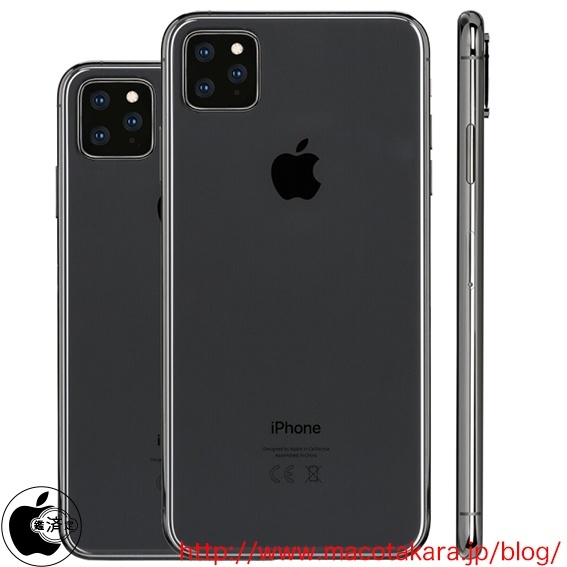 According to the information by Chinese Supplier, they says that the next iPhone would have the specification with triple camera that placed on the frame of square like HUAWEI Mate 20 Pro. 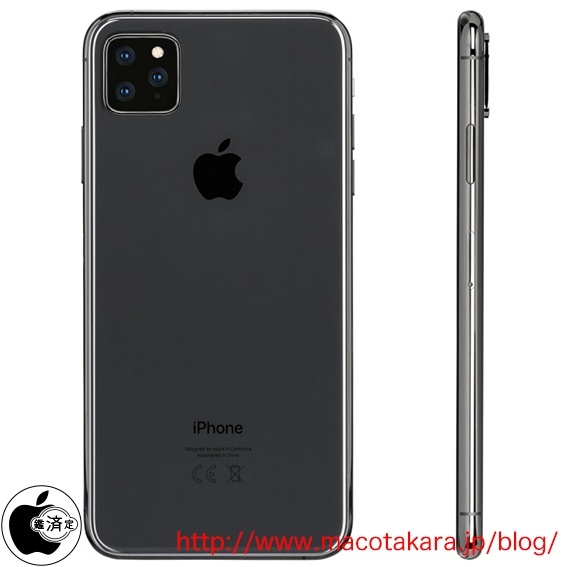 Economic Daily reported for the first time on April, 2018 that the backside camera of next iPhone would be the specification with triple camera. Then, WSJ and Bloomberg also said, so it would be highly possible that the triple specification model of the backside camera will be included. The body size of the next iPhone equipped with A13 chip is the same as iPhone XS, iPhone XS Max and iPhone XR. There is a possibility that dual camera specification and triple camera specification may be lined up. According to the rumor by WSJ, the most elegant model is the one with the triple camera, but it does not mean it is the high-end type for iPhone XS Max but rather storage is a rather big product with high probability that it will be added to both iPhone XS and iPhone XS Max. The rumour from WSJ says it is the most High end model comes with triple camera function but it doesn't mean the next version of iPhone XS Max, it means storage is greater. It might be equipped with for both iPhone XS and iPhone XS Max. The original accessory for the iPhone next generation is already under development and it has a hole on its back size according to a source.